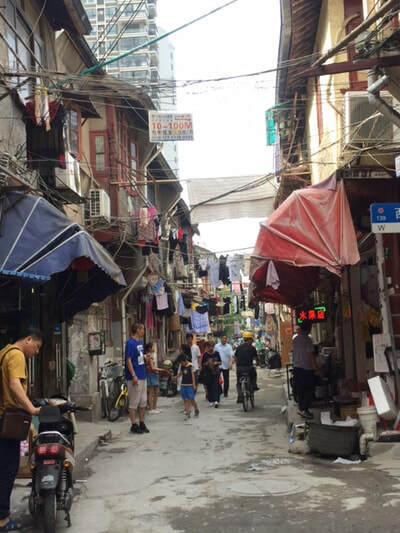 This invigorating tour will take you through the traditional streets, back alleys, and culture that are quickly disappearing as Shanghai continues its push to modernity. You'll visit 100 year-old homes, remnants of the old city wall, bustling alleys, planned communities from the 1930's and so much more. 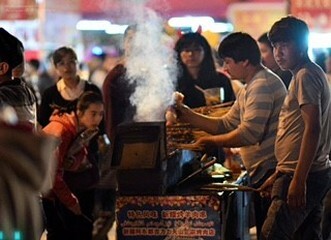 You'll stop at 12 different sites while seeing the daily life of the Chinese and meet locals to hear their stories with your guide as translator. The tour ends with a relaxing tea ceremony in the 700 year-old Confucius Temple. 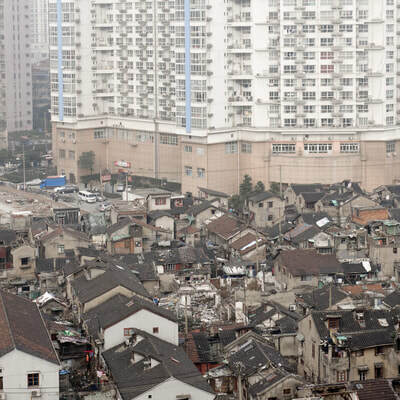 Confucius Temple, 100 year-old homes destined for destruction, back alleys of old Shanghai, an ancient Taoist temple, homes under renovation, local food streets, and much more. We require a minimum of 2 people to book this tour. No.215 Wenmiao Road, HuangPu District, Shanghai. This tour starts at the peaceful and beautiful Confucius Temple. See below for starting location details. You'll also receive detailed information when you book. You'll meet your tour guide at entrance gate of the Confucius Temple (see directions below) to start this tour, usually at 10:00AM. You'll select your bike and optional helmet and your guide will briefly explain Shanghai traffic and rules of the road before you start this historic 3-hour bike tour of Old Shanghai. 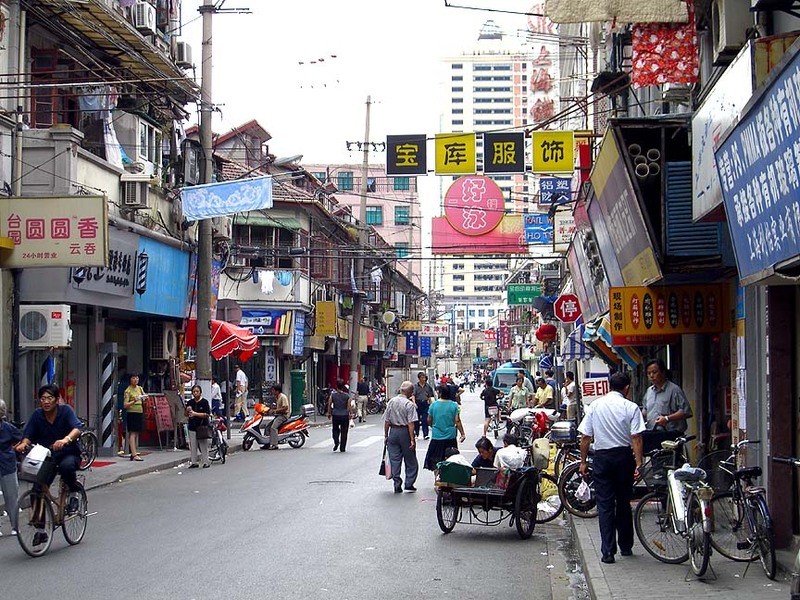 Close by, you'll ride through a resettlement area that highlights the amazing changes that Shanghai has undergone in recent decades. 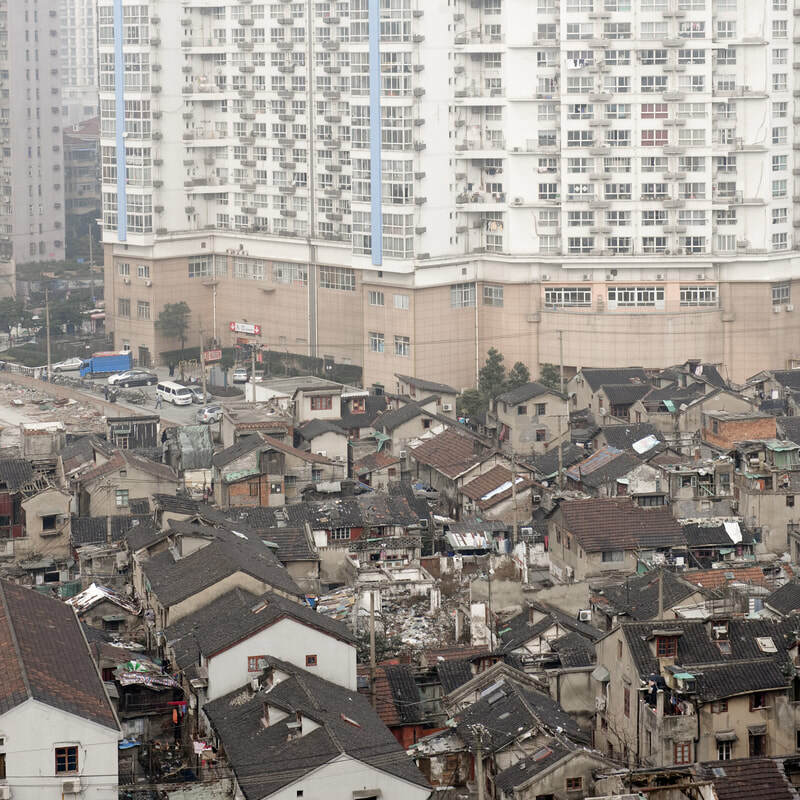 You'll see 100 year-old homes, many of them already bricked up and ready for destruction to pave way for China's future. As you ride through the narrow back streets, you’ll stop at homes where residents often allow us to have a brief tour inside these traditional homes and peer into their lives. You can talk with the residents and ask questions to hear the stories they are anxious to share. We'll continue along the streets of Old Shanghai and see a wide range of sites as you continue you'll get engulfed in the culture of shanghai including a Taoist Temple that is under renovation, streets lined with traditional homes on one side and modern apartments on the other, a decorative materials district with their colorful offerings, as well as local schools, retirement homes, and bustling street life. 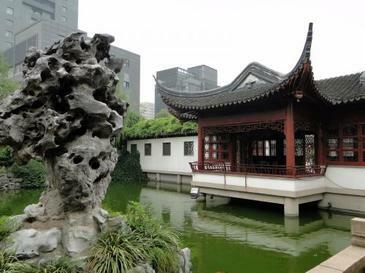 Finally, you'll then return to our starting place, the Confucius Temple, the top university in the history of Shanghai. 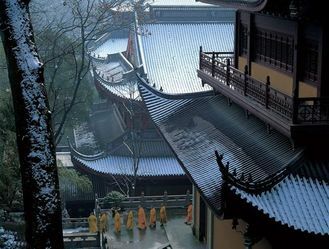 It was built in 1291 and the only place to pay respects to Confucius in the city. Your group will enjoy the most peaceful and tranquil Confucius Tea Ceremony. 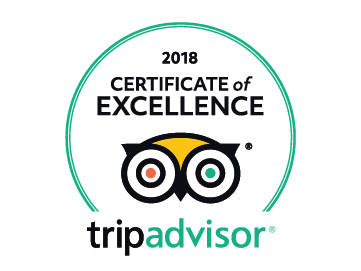 ​​After your tour, we'll direct you back to your hotel or are free to visit other sites close by such as Yuyuan Garden or East Nanjing Road. Or consider completing your day by booking a half-day city tour with us to see more of Shanghai's sites. This is a private tour limited to 8 people. Participants should be comfortable riding a bike for the duration of the approximately 9km ride with frequent stops to see the sites. We're sorry, but no children under 1.5 meters tall (or 10 years old) since we do not have bikes or seats for them. Transportation to your starting point. This is available if desired for an additional fee. Contact us. This tour departs daily at the entrance of Confucius Temple where you will meet your guide and select your bike and helmet. 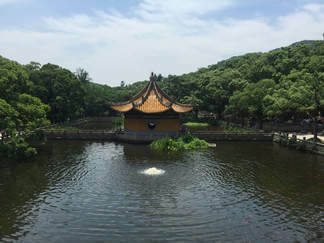 Confucius Temple is just a short distance from metro line 8. Exit Subway Line 8 at Laoximen Station, get out at Exit 7. Then turn right onto Zhonghua Road as you exit the station. In about 50 meters and turn left walk onto Wenmiao Road, (look for the temple sign and arched entrance.) Now walk until you see the entrance of Confucius Temple on your left and see your guide with the Jenny's Shanghai Tours banner.